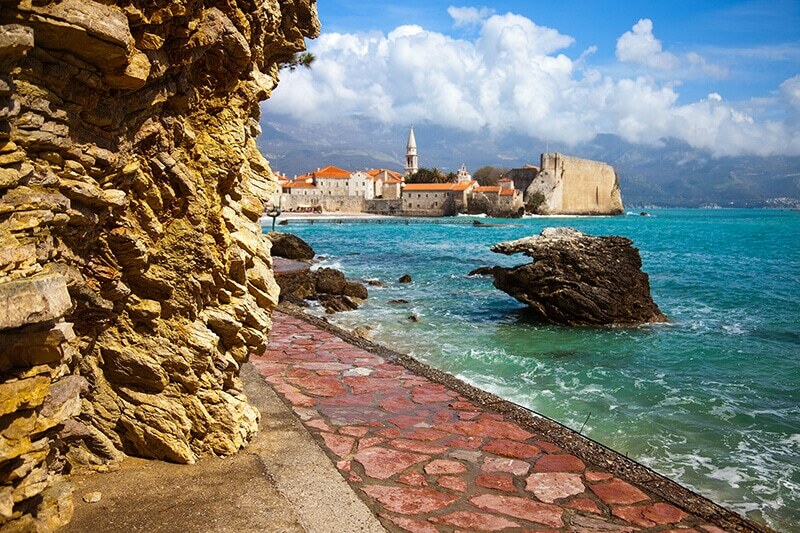 Adriatic Explore offers you wide range of tours and trips in Dubrovnik. 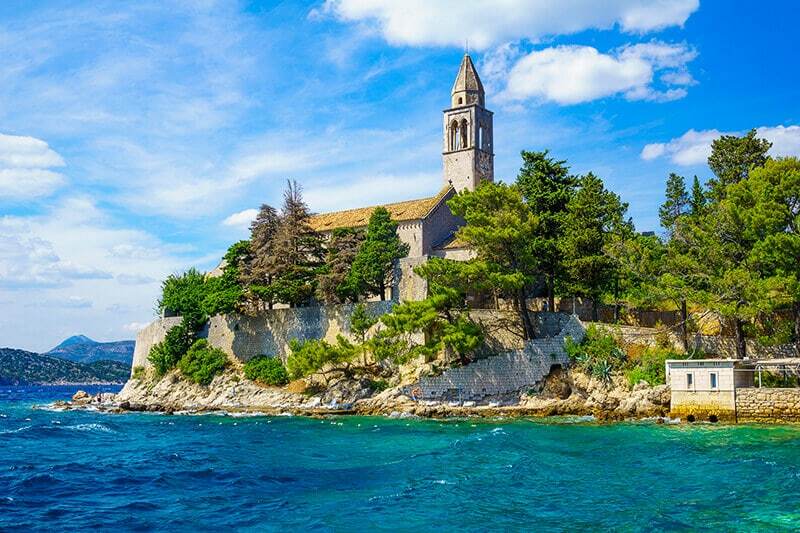 Wheather you’d like to join a group tour or take a private trip to one of many beautiful destinations near Dubrovnik. 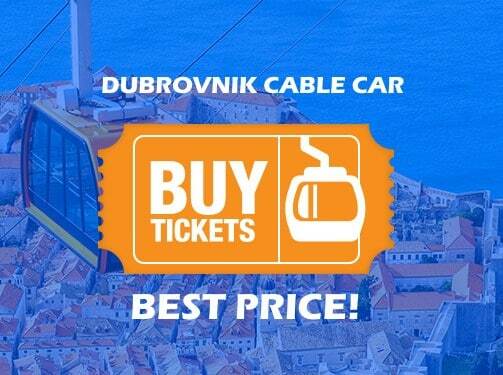 If you’d like to rent a boat in Dubrovnik we have the best offers, especially if you book online, since all online bookings get additional 10% discount. 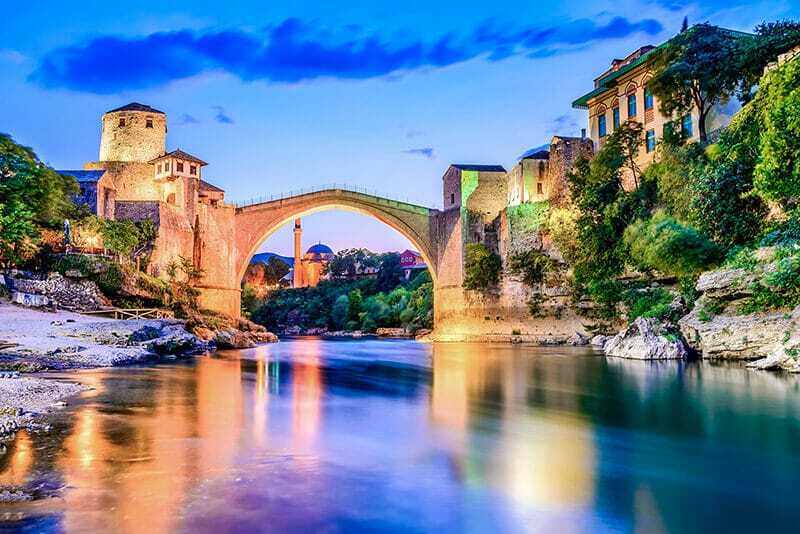 Feel free to explore our offer and contact us regarding any questions you might have. 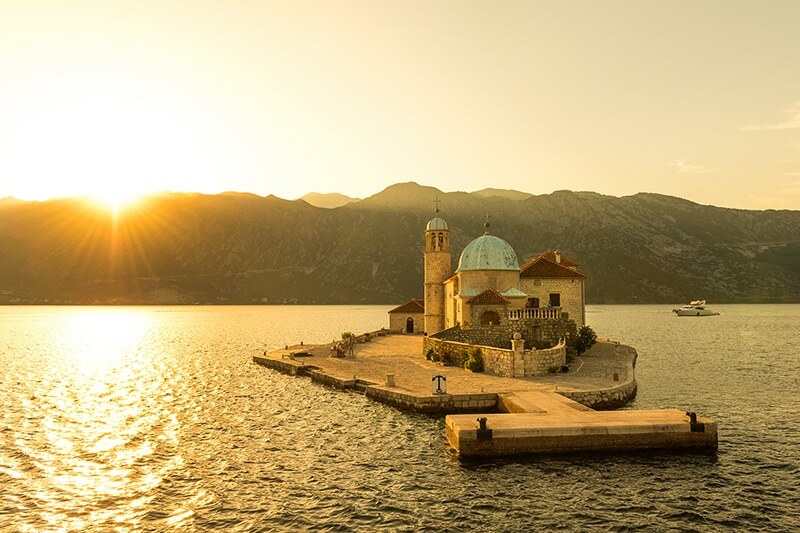 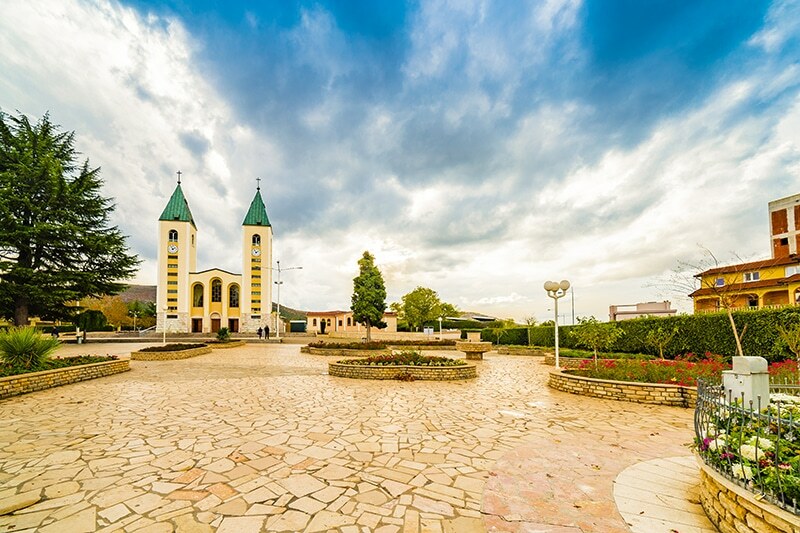 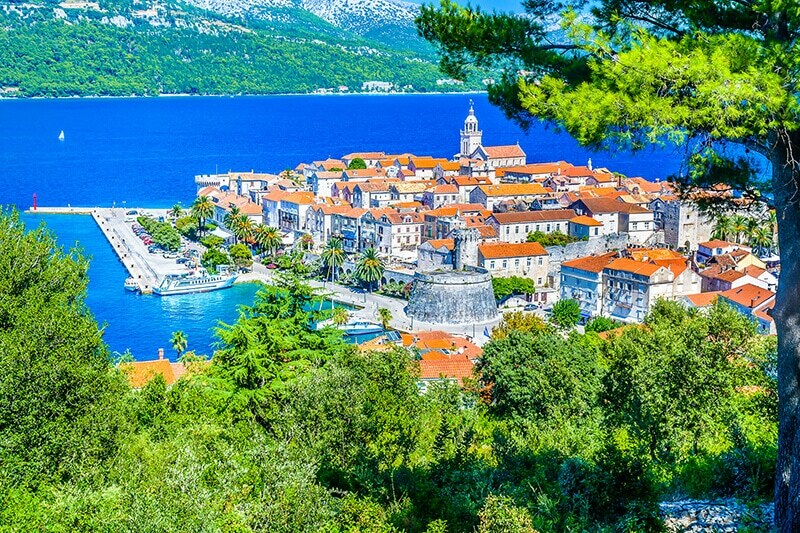 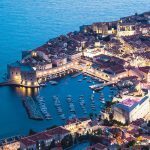 Adriatic Explore operates a fleet of exclusive fully equipped coaches with which you will be able to explore the beauties, hidden secrets and glorious sights of the Dubrovnik and Adriatic region. 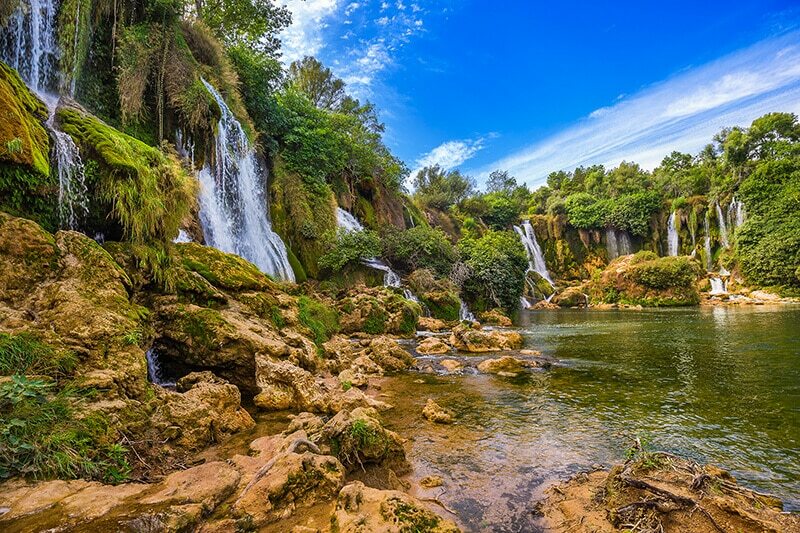 As we concentrate on smaller groups in our tours, you get an up close and personal view with time to take in every attraction and destination. 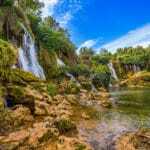 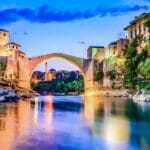 Our offer contains of Montenegro trip, Mostar trip, Elaphite islands hopping tour, Island of Mljet tour, Korcula & Peljesac tour. 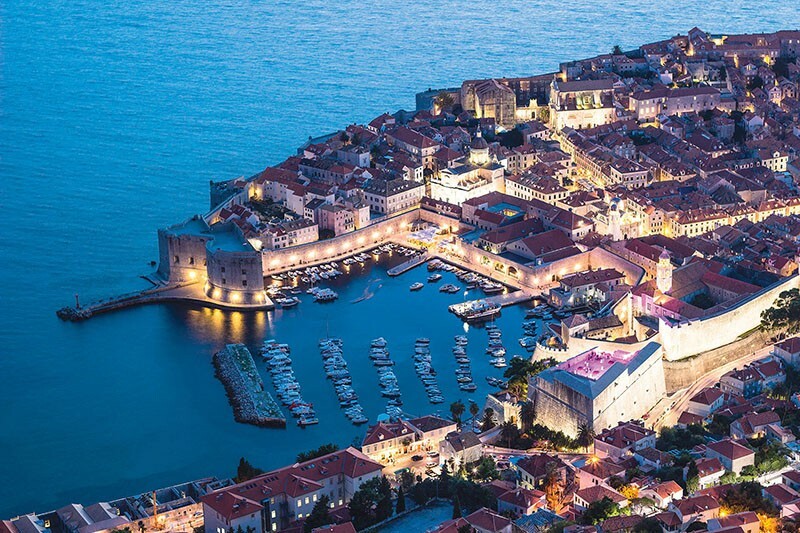 We present you specially selected Dubrovnik walking tours that will give you an insight to great Dubrovnik history, the magnificent architecture and the natural wonders of one of the most beautiful Mediterranean cities. 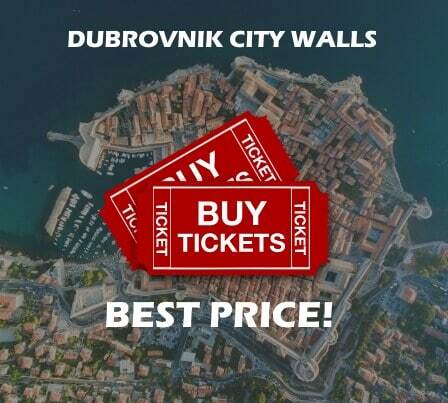 Pick your perfect Dubrovnik tour and learn while making great memories at the same time!